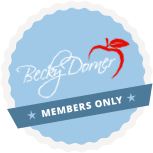 Diabetes Management - Becky Dorner & Associates, Inc. 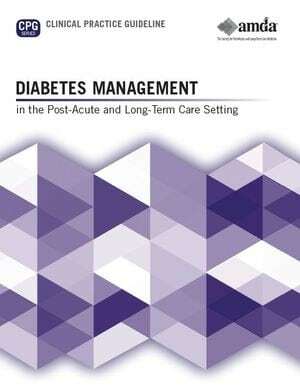 The AMDA Diabetes Management in the Post-Acute and Long-Term Care Setting Clinical Practice Guidelines outlines information for providers on the recognition, assessment, and treatment of patients with diabetes. Diabetes is prevalent among patients in the post-acute/long term care setting. In this setting, goals for glycemic control and risk-factor management should be based on each patient’s overall health goals, goals of care, patient preferences and values, and life expectancy. Nutrition assessment can help identify potential interventions for diabetes patients in the post-acute and/or long-term care setting. Understand lifestyle modifications that can help manage/treat diabetes in the post-acute/long-term care setting. State treatment goals for older adults with diabetes. Understand the consequences of hypoglycemia in older adults. 8.2.3 Implements individualized services to reflect customer-centered approach as it pertains to the customer’s physical, social, cultural, institutional and economic environment.